YouTube is the most popular website for videos. Daily we watch different categories of videos like movies, serials, fun videos, amazing videos, and others on YouTube. There are many possible ways to download any video that you found interesting for further watch. 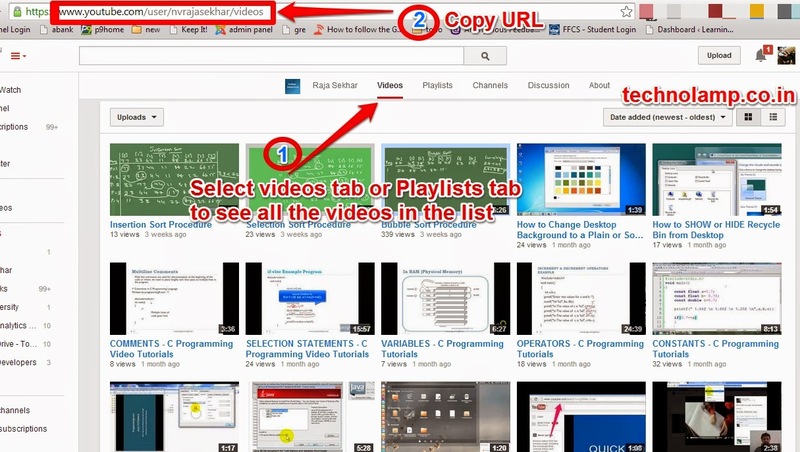 In the previous how to guide, you can see how to download YouTube videos to your system. In this post, we can see how to download the entire playlist of videos in YouTube channel. You may get a doubt that how many videos can download at a time? I say most probably hundred's of videos at a time. I have more than 20 videos in my channel. So let us start downloading all those videos with a single click. If you are running windows operating system, you can download a free software called FREE MAKE VIDEO DOWNLOADER. Step 1: Download the Software for your system and install by clicking simple next buttons. Step 2: Open the software, now it looks like the below picture. Step 3: Now open the YouTube playlist or channel or single video. See the step 1 in the image. Step 4: Copy the URL as shown in the step 2 in above figure. Try to avoid Http or Https. Step 5: Now open Free Make Video Downloader Window and click on Paste Url Button Step 3 in image. Step 6: you will get a new popup window to show the download properties. 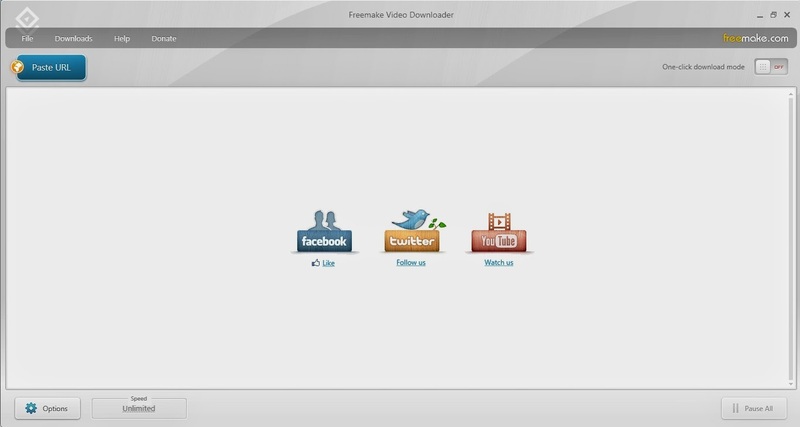 Step 7: Select the quality of the video to download as shown in step 4 in the image. It has mobile, CD, DVD, HD, FULL HD formats. Download size will increase if more quality. Step 8: Select the destination to save your videos, see the step 5 in the image. Step 9: Click on the Download Button. You're done! Now all the videos will be in your system in a moment. If you have faster internet, it would be great fetch to download quickly.